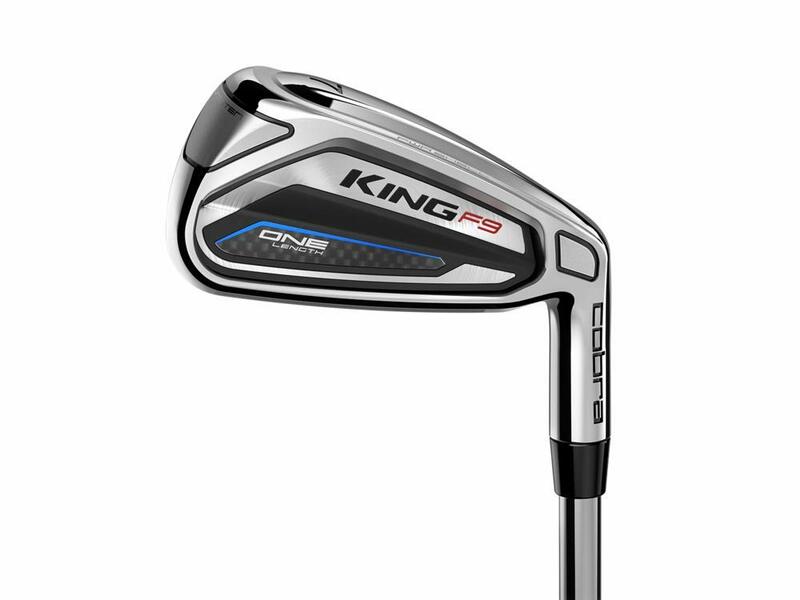 On this page you find my recommendation of the best new golf clubs of 2019. I recommend my favorite clubs for the categories of driver, fairway woods, game improvement irons and player irons. The clubs featured here are sticks worth your time, energy and dollars this year – at least in my opinion. This driver gives you maximum forgiveness. 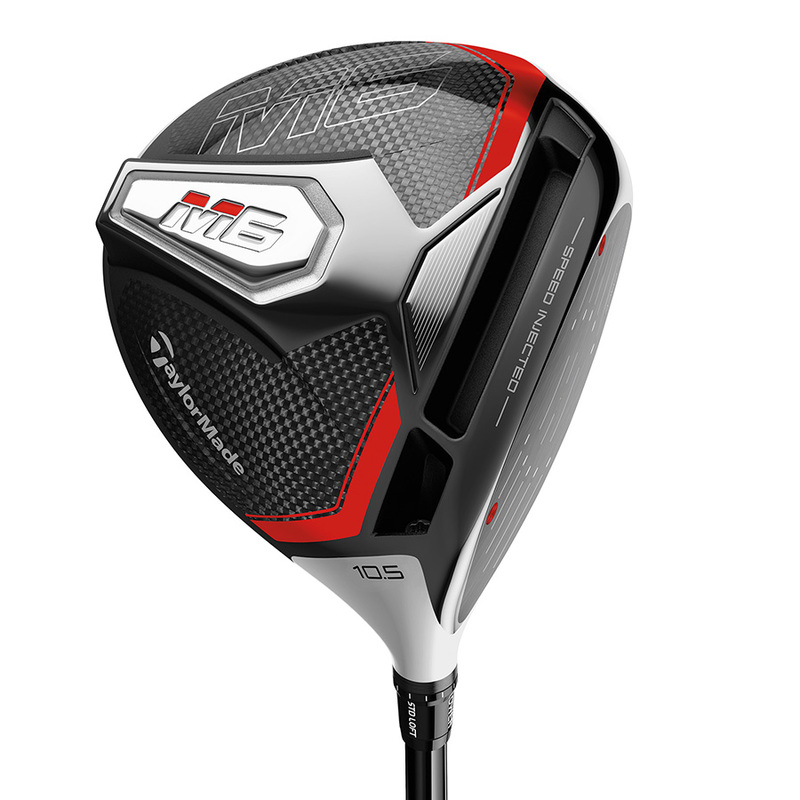 Instead of sliding weights the TaylorMade M6 features large panels of carbon composite in its sole. A twisted face shape helps you to minimize mis-hits. If you want a driver that helps you to be straight and long off the tee as much as possible you can’t go wrong with the #1 driver 2019. 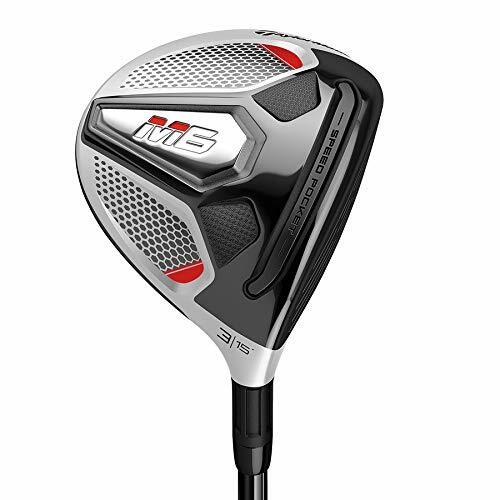 Similar to the M6 driver the TaylorMade M6 Fairways Woods feature maximum forgiveness with good launch properties. The Twist Face technology helps to bring back off-center hits by reducing side spin to deliver straighter shots. Inspired by the revolutionary swing philosophy pioneered by Bryson Dechambeau the Cobra One Length irons allow you to use one repeatable setup and swing through the set. A distinctive shape stretches the low heel and toe areas for extra forgiveness. 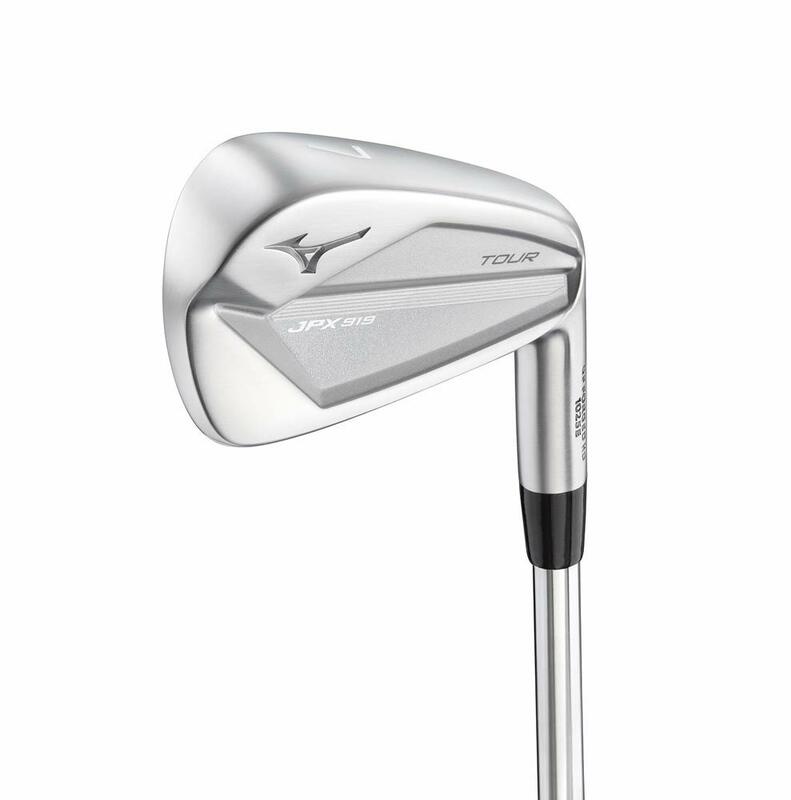 The stability frame of the Mizuno JPX919 irons features an open at the heel portion to enhance stability and launch, while producing a tour preferred vibration and sound. The top edge is narrowed to match grinds commonly requested on Tour. The looks are as beautiful as is the turf interaction. The amazon links above are affiliate links. That means if you choose to make a purchase, I will earn a small commission. This commission comes at no additional cost to you. Please understand that I have experience with all of these products and companies, and I recommend them because I personally think these are the best clubs you can buy. Please do not spend any money on new golf clubs unless you feel you need them or that they will help your game.